Russia and China have played a major role in keeping the dictatorial Maduro regime in Venezuela afloat, according to expert testimony before the House Foreign Affairs Committee Wednesday. Evan Ellis, a senior associate at the Center for Strategic and International Studies and a professor at the U.S. Army War College, appeared before the Western Hemisphere subcommittee of the Foreign Affairs Committee for a hearing on the malicious influence of state and criminal actors in the Latin American nation’s ongoing breakdown. 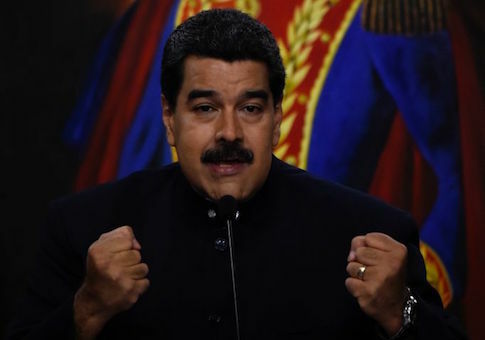 MOSCOW (Sputnik) – Venezuela will hold National Assembly elections on December 6. 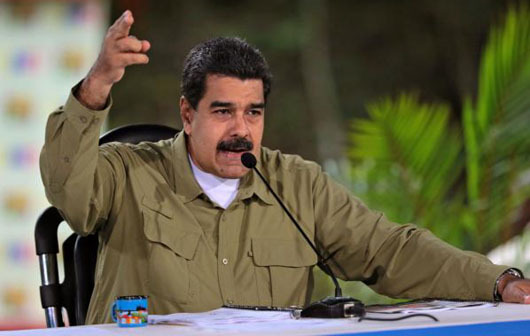 “Assassinated at 7:30pm Luis Manuel Díaz sec gen [Secretary General] AD Altagracia de Orituco [located in Guarico state],” AD National Secretary General Henry Ramos Allup said via Twitter, adding that the regional leader was shot dead by armed gangs from a vehicle.